Tuesday 12. February 2019 - Scodix, the worlds pioneer of digital enhancement solutions for the graphic arts industry, today announces the commercial launch of the Scodix Ultra 101and theScodix Ultra 202Digital Enhancement Presses. 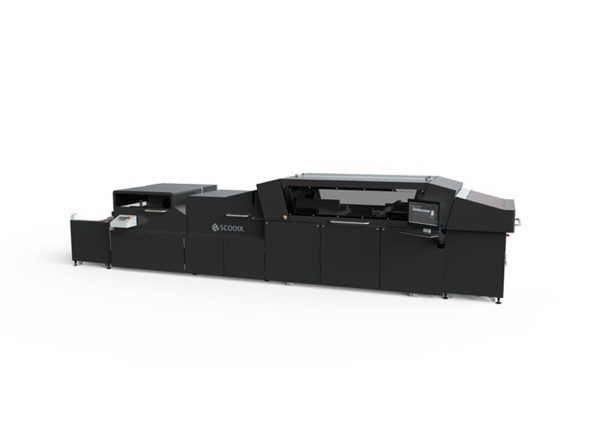 Designed as a stepping stone into the world of digital enhancement, the Scodix Ultra 101 is fully compatible with offset and HP Indigo presses. Seamless integration ensures print providers can maximise their uptime and crucially, expand their throughput. The Scodix Ultra 101 offers six Scodix enhancements including Scodix Sense, Scodix Foil, Scodix Metallic, Scodix VDE, Scodix Glitter and Scodix Cast&Cure, plus combinations of all of the above, offering users a competitive business differentiator. The Scodix Ultra 101 solution is making its worldwide debut at the HP Indigo Global VIP customer event on February 12th. 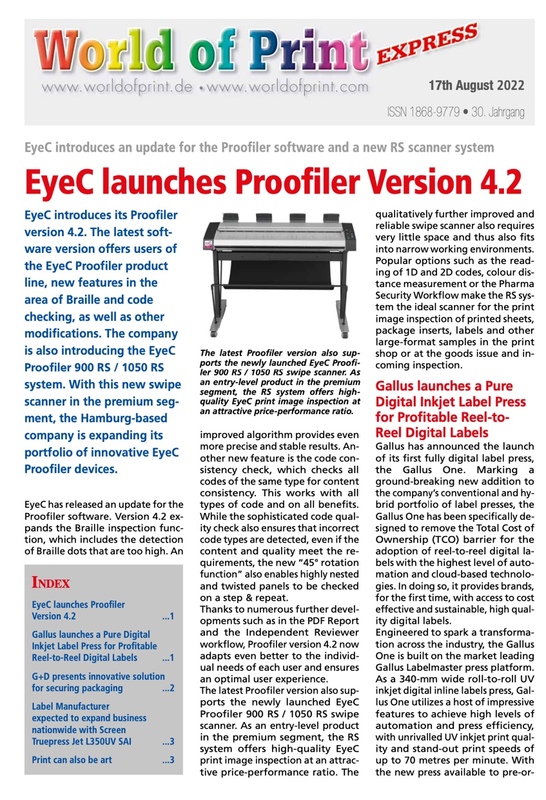 The full capabilities of the Scodix Ultra 101 will be demonstrated with HP Indigo 12000 HD Digital press.